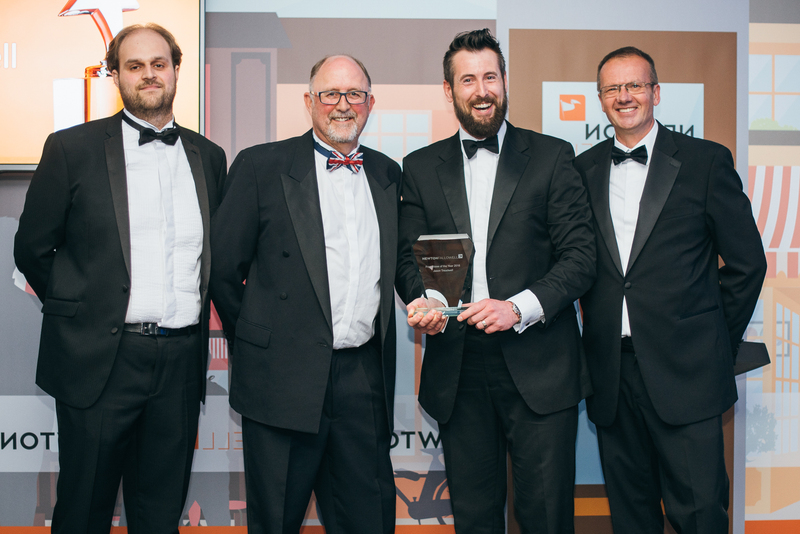 Stamford estate agent Jason Treadwell has been named top performing franchisee of the year in Newton Fallowell’s annual awards. The award for best property sales performance went to Newton Fallowell’s Newark franchisees Neil and Jude Sime, with Grantham Lettings franchisees Jackie and Iain Angus securing the award for top performing lettings office; both recording their third successive win. 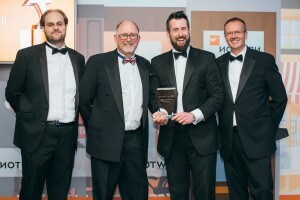 The announcements were made at a black tie dinner for members of the fast-growing Midlands estate agency network, which now stretches from the West Midlands to the east coast of Lincolnshire. Staff from across the group came together to celebrate record growth across the brand, which has seen a 60% increase in the number of franchises since the last annual conference. 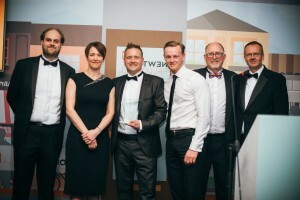 Founded in 1999 by CEO Mark Newton, Newton Fallowell quickly became the largest independent estate agency across the East Midlands, providing property sales and letting, surveying, in–house conveyancing and mortgage advice. It has been part of the Belvoir Lettings PLC property group since 2015. Founded in 1999 by CEO Mark Newton, an estate agent and industry specialist since 1976, Newton Fallowell now has 45 branches and is part of the Belvoir PLC property group with branches from Telford to Boston, and from Retford down to Leicester. Services include property sales and letting, surveying, in–house conveyancing and mortgage advice.